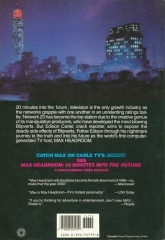 Max Headroom picture book of the telefilm, rear cover. 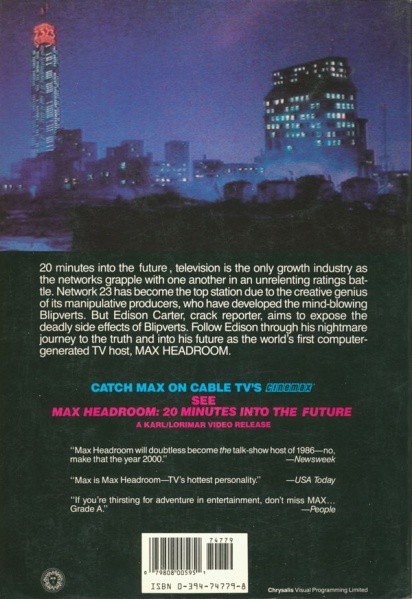 current 11:40, 23 April 2015 600 × 873 (126 KB) Max Headroom (Talk | contribs) Max Headroom picture book of the telefilm, rear cover. This page was last modified on 23 April 2015, at 11:40.